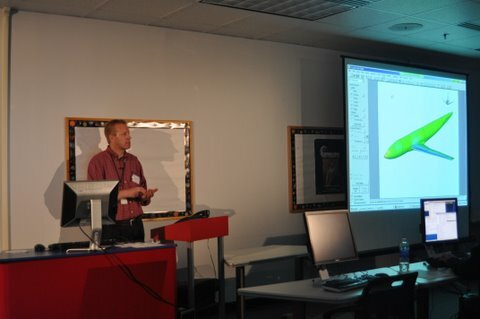 The second FUN3D workshop was open to all US persons and was held at Langley on April 27-29, 2010, and covered the use of FUN3D v11.1. 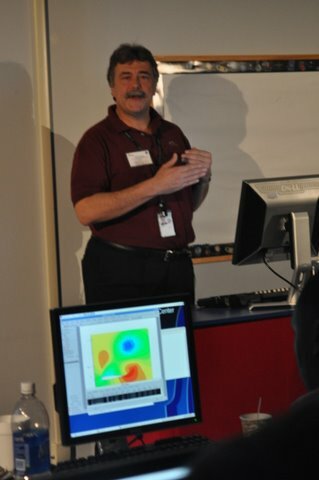 The workshop followed the March workshop agenda closely, with an additional third day added for Ralph Noack from Penn State University to teach participants the use of his Suggar++ overset grid software. 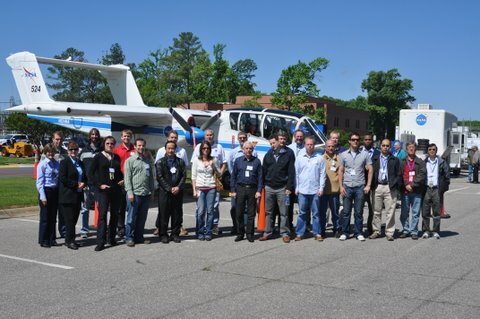 There were approximately 30 on-site participants from industry, academia, other NASA centers, as well as DoD sites. 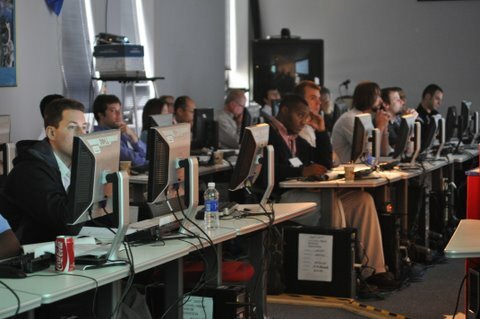 The workshop was also broadcasted over WebEx with a dedicated audio line, which enabled another 20 participants from around the country to tune in for the three days. 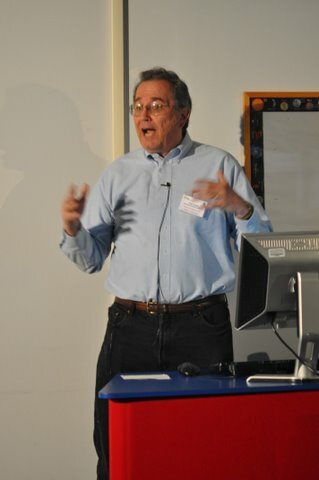 Participants were provided with a Linux terminal from which they could access guest accounts on a dedicated cluster with roughly 600 cores devoted to the workshop. Lessons-learned from the prior workshop were incorporated and everything went quite smoothly (just don’t plug in a coffee pot on the same circuit as your multimedia equipment and workstations – you might accidentally take down the entire room). 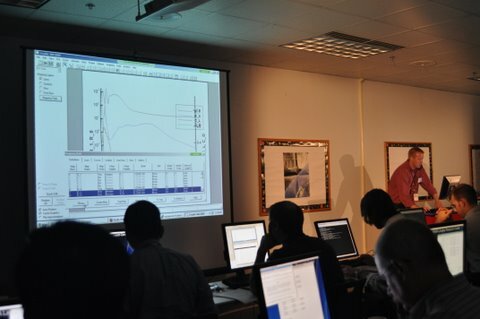 On-site participants were also provided with tours of the Langley 14×22 subsonic tunnel and computational facilities. The Langley Media Services branch filmed this entire workshop, digitally captured all of each instructor’s screen output, and recorded all audio. The FUN3D team is extremely grateful for their assistance. All training material is designed to be compatible with FUN3D v11.1. A tarball of the material required for the interactive demo sessions is also provided below. 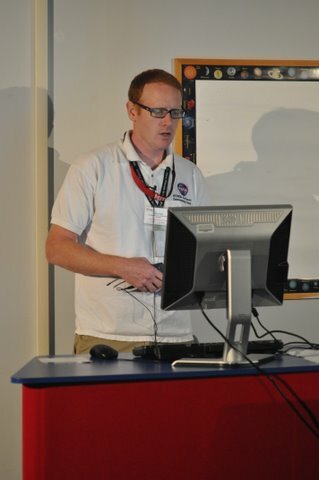 The directory structure and filenames contained in this tarball follow the slides exactly. PBS queue scripts are included for each demo case in the tarball. These scripts will need some obvious modifications to run under your PBS system if desired. To run a case interactively from a shell prompt, simply extract the command line from the bottom of each queue script. The FUN3D executables nodet_mpi (flow solver), adjoint_mpi (adjoint solver), and opt_driver (design optimization driver) must be in your PATH. To perform the design tutorial, the MASSOUD executable massoud must also be in your PATH. The video footage is available in Quicktime .mov format as well as Flash format. The Quicktime option is much higher quality, but is considerably more data to stream. The Flash option is much more efficient, at the expense of some image quality. All footage is 640×480.